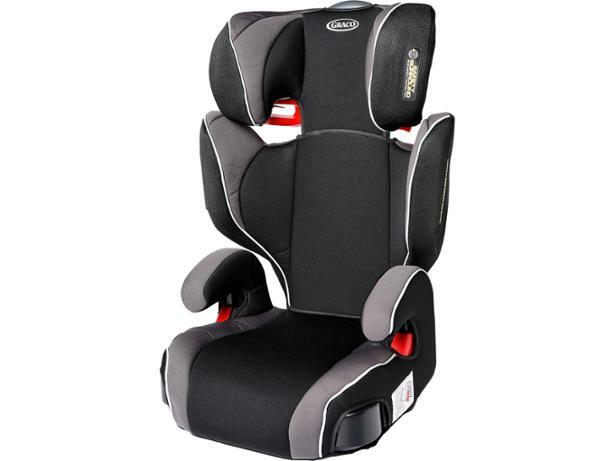 Graco Assure II/III child car seat review - Which? 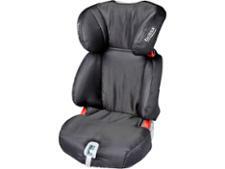 The Graco Assure Group 2/3 child car seat is a high-backed booster seat that can be used with children weighing between 15kg and 36kg, or from around four to 12 years old. 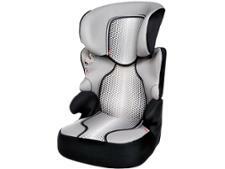 It has special side wings designed for side-impact protection and is installed in a car using the car's adult seat belt. 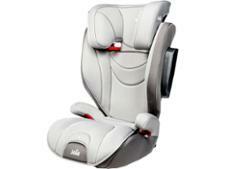 We've put this car seat through front- and side-impact crashes to see how safe it is.